Yeah, 20 days is still a ways off, especially if you’re a procrastinator like me. But! As a procrastinator, I need constant reminders of the things I need to do. 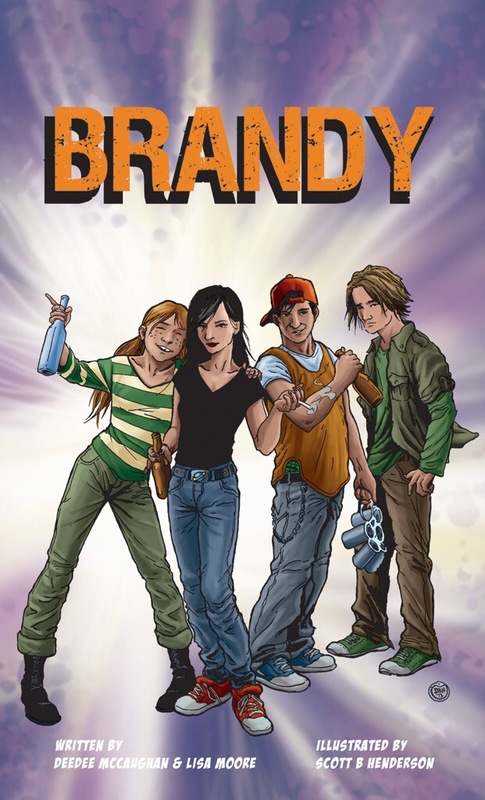 So, here’s the update for the KickStarter for the surreal graphic novel, Brandy. The story follows the titular character as she deals with the alcoholism of her parents, brother and closest friends, sometimes her only means of coping is through her active imagination. Her daily problems manifest themselves in the most surreal of ways as she tries to navigate away from the social and familial pressures of substance abuse. Here is the link to the Brandy KickStarter, and to the official site DeeDee and Lisa have put together for their project. Spread the word. It may not be for you, but maybe it’s just the right graphic novel for someone you know. 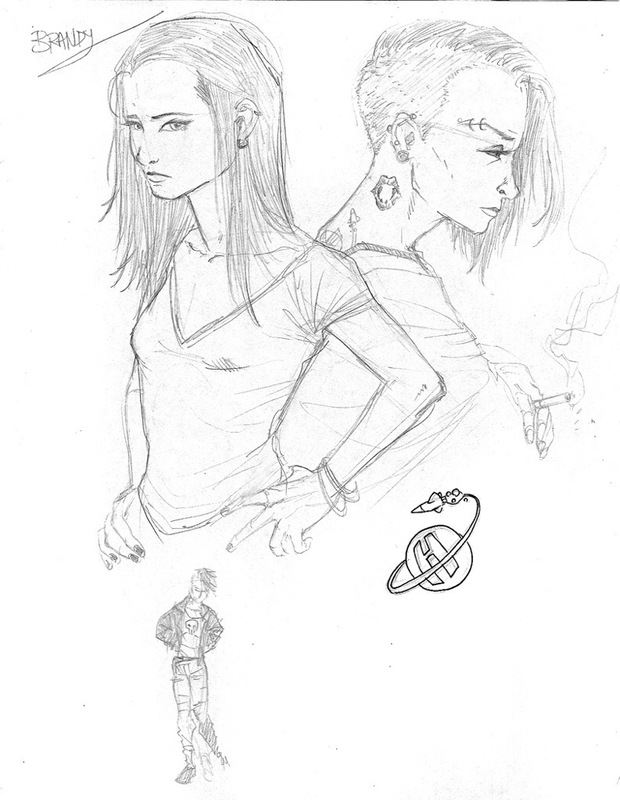 And so that I’m not just recycling the same images each post, here’s some sketches I did in preparation for Brandy.